Japanese web giant GMO Internet Group revealed yesterday that it soon allow staff to receive some of their salary in bitcoin. GMO plans to start rolling out the system from February 2018 within GMO Internet Co., Ltd, with a gradual expansion across the entire group and its over 4,000 employees to follow. GMO in October announced plans for an initial coin offering (ICO), saying its new token would be used as as part of a payment system for an upcoming series of products. According to the latest statement, the new system will use the token, dubbed “GMO coin,” to allow staff to purchase bitcoin as part of the scheme. 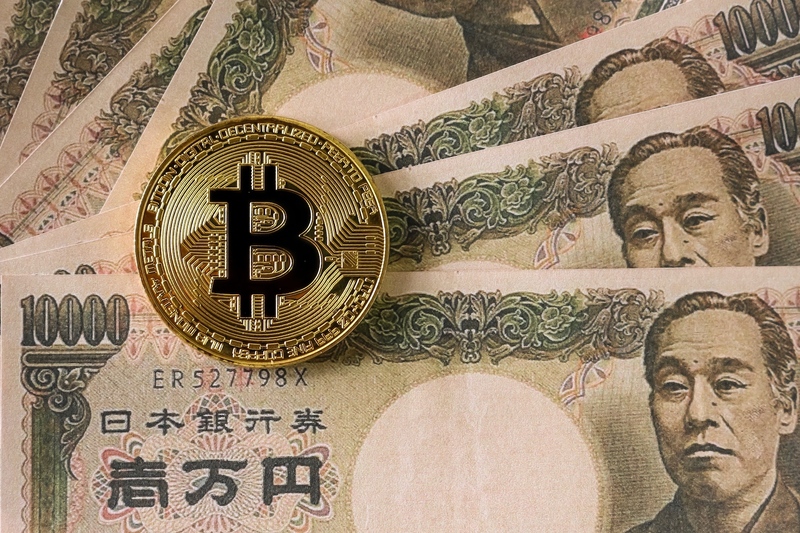 Employees will have a lower limit of 10,000 yen (around $88) and an upper limit 100,000 yen ($882) for the bitcoin portion of their monthly salaries, and will also receive a bonus of 10 percent of the chosen amount as a “incentive,” according to the firm. Tokyo-based GMO first entered the cryptocurrency space with the opening of an exchange in May 2017. The company, which offers web hosting and a range of other digital services, also announced in September the launch of a new cryptocurrency mining operation, which is set to commence in the first half of 2018. Editor’s Note: Some of the statements in this report have been translated from Japanese.